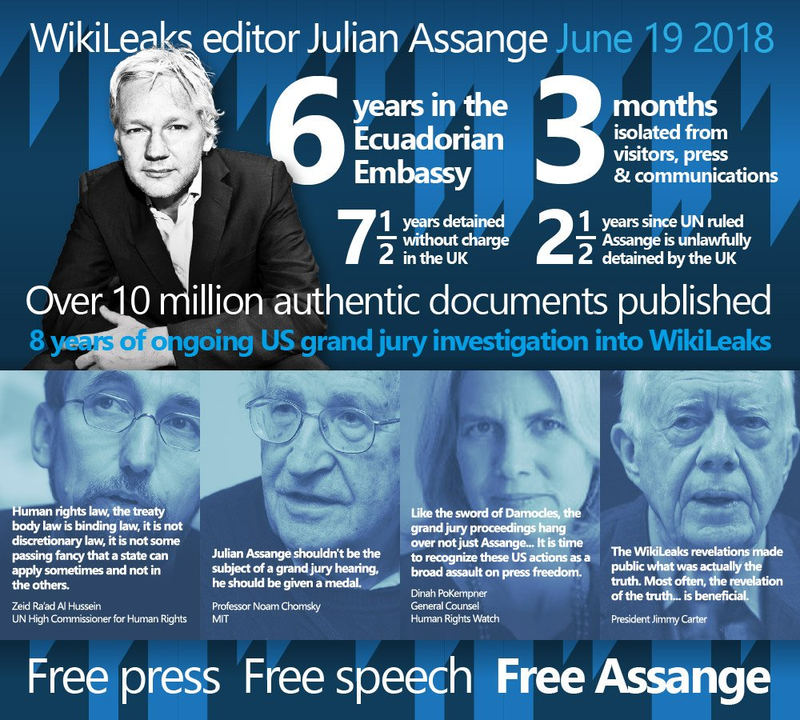 Today, WikiLeaks editor Julian Assange has been isolated for 3 months from visitors, press and communications, has spent 6 years in the Ecuadorean Embassy with political asylum and has endured over 8 years of US government attempts to prosecute him for publishing over 10 million authentic documents through WikiLeaks. 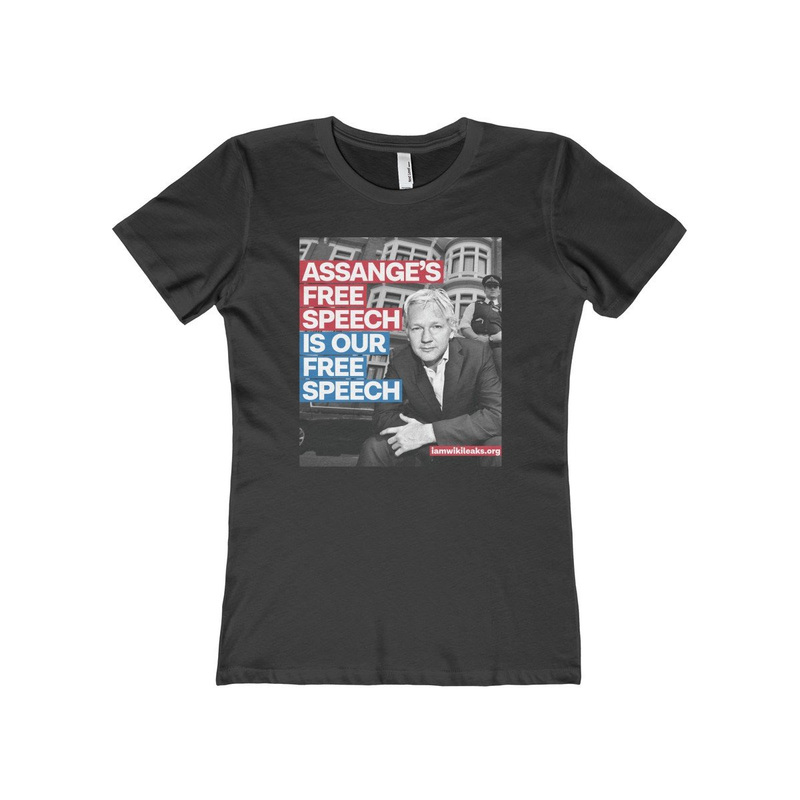 Create Artwork & Graphics for the WikiLeaks Art Force. Send via Twitter to @WLArtForce. Tweet with #Artists4Assange or #WikiLeaksArt. If you would like to help out with the WikiLeaks Art Force on Instagram please reach out to @WLArtForce on instagram. Donate directly to WikiLeaks at https://WikiLeaks.org/donate via Bitcoin, Credit Card, Bank Transfer, or Cheque. We are offering Free Standard Shipping on all orders over $60 from the shop until June 30th. (Free International Shipping available on orders over $99.) No coupon codes necessary.